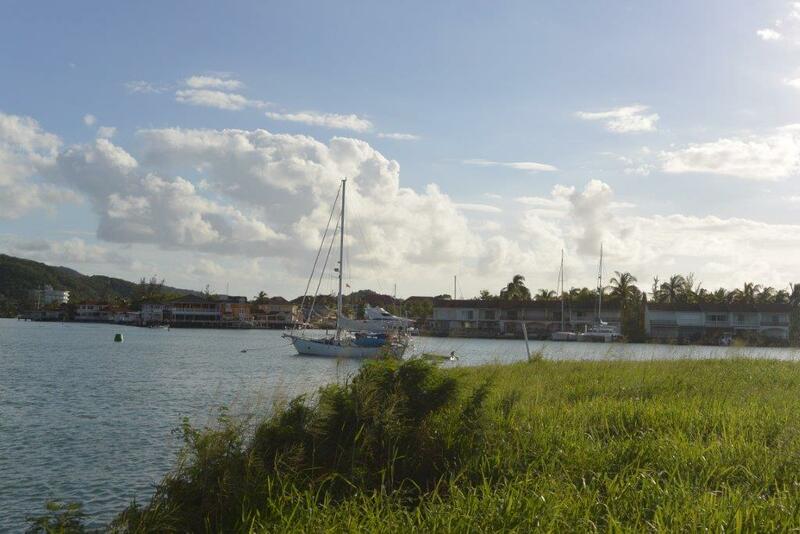 Views: Jolly Harbour Marina, and sunsets. 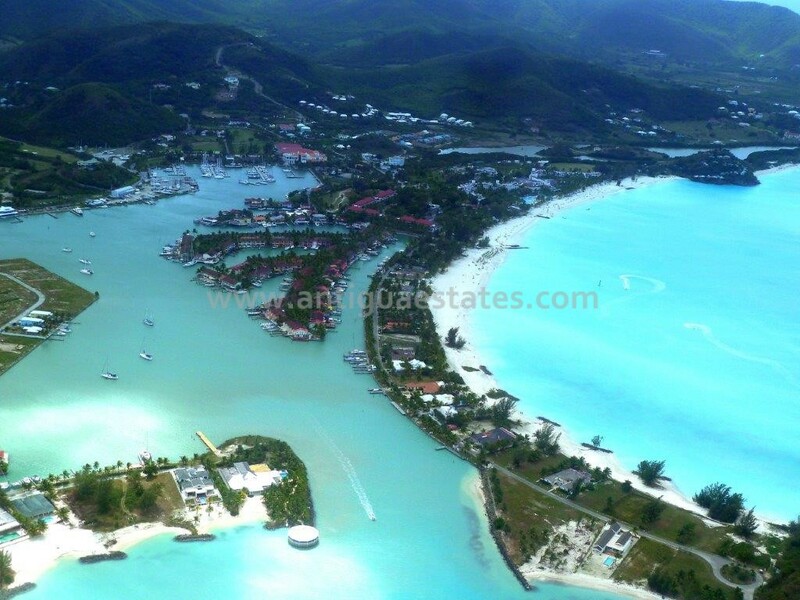 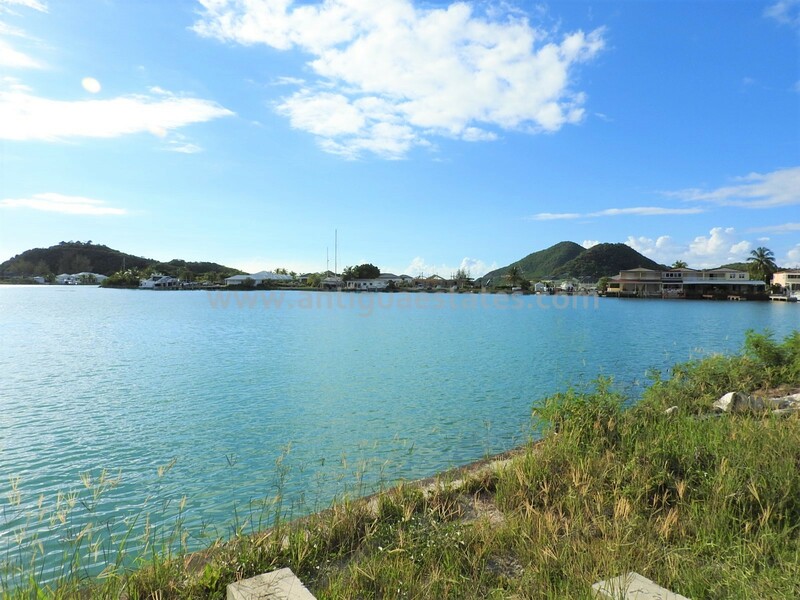 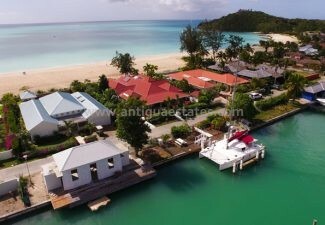 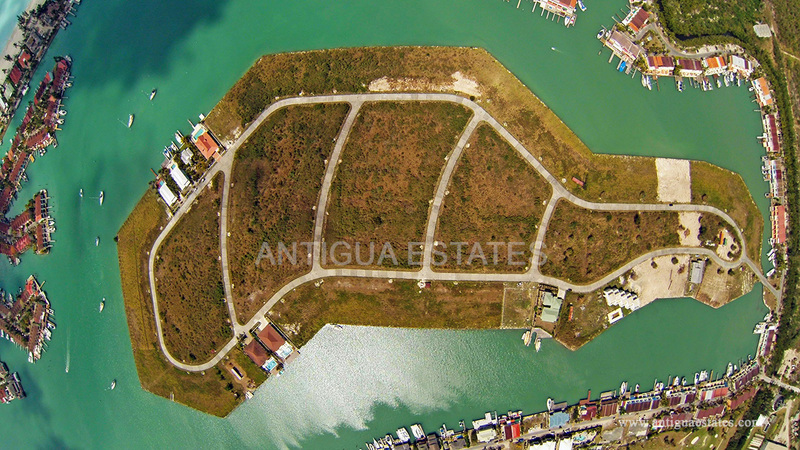 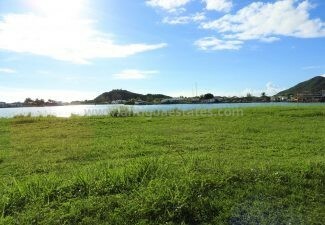 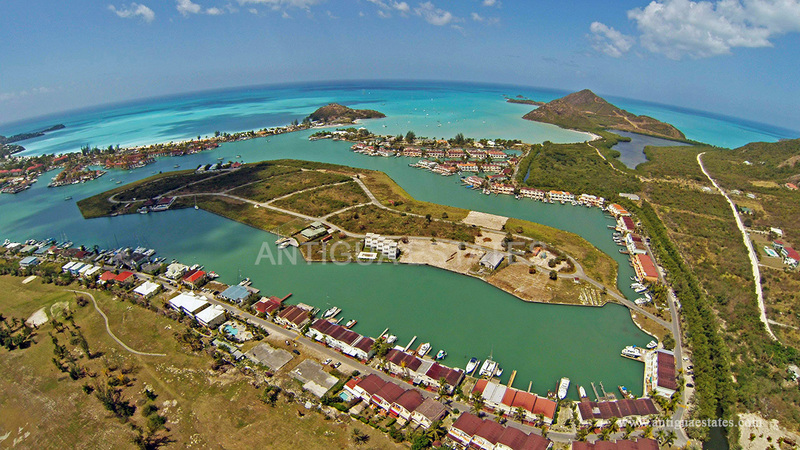 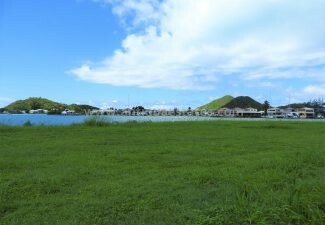 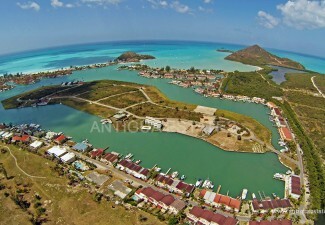 This generously priced plot is located on Harbour Island, a private and prime piece of development land within the popular gated community on Antigua’s magnificent west coast. 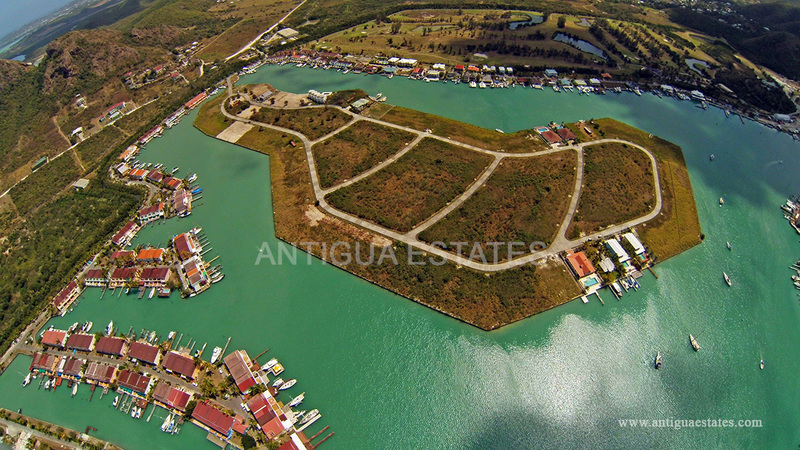 Plot 43 is one of the best located Harbour Island plots remaining on the market, with views across the opening of the Jolly Harbour Marina towards the ocean beyond. 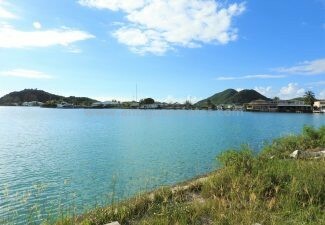 The stunning views are only enhanced by the colourful Caribbean sunsets beyond the gorgeous landscape across the water. 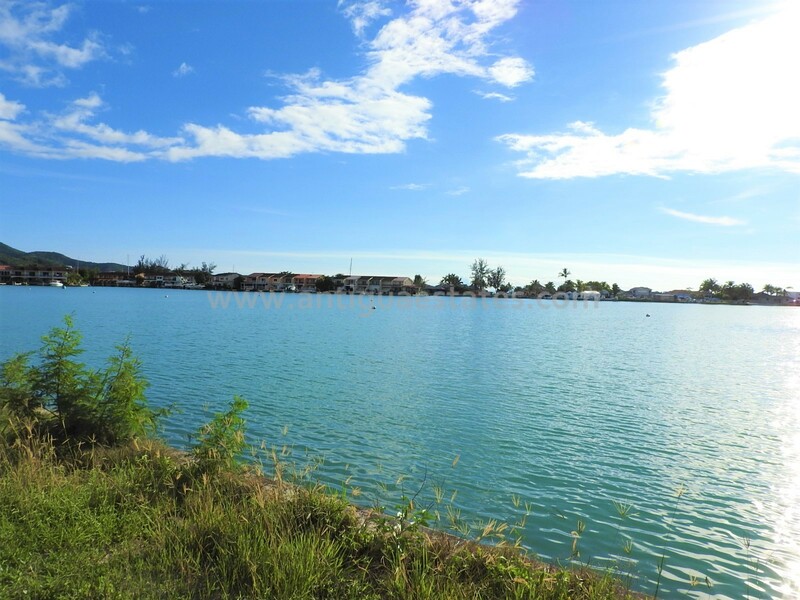 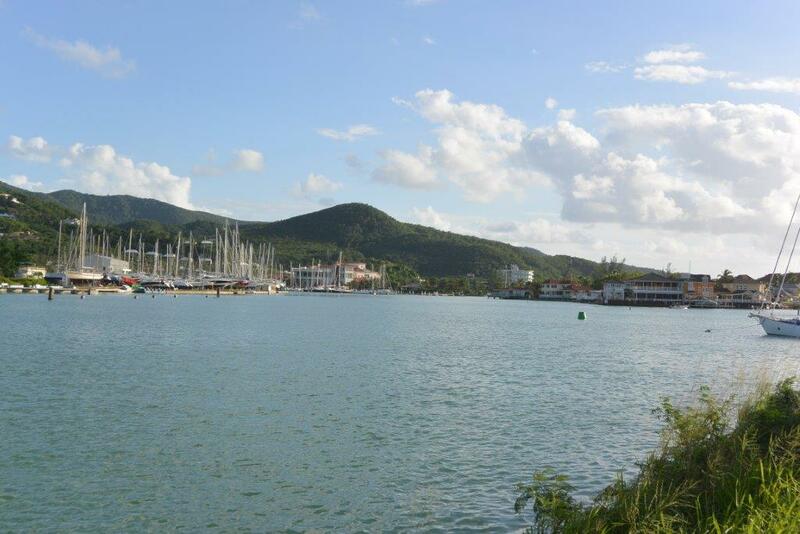 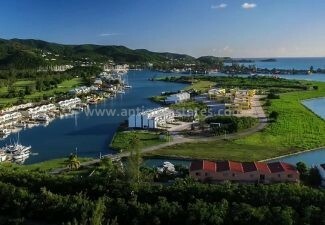 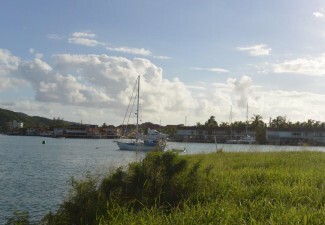 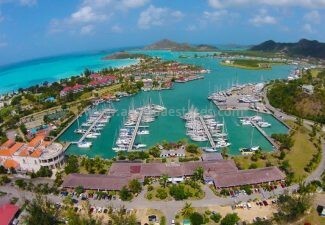 Jolly Harbour boasts the Caribbean’s largest man made marina and the enviable status as one of the region’s safest and best-equipped neighbourhoods. 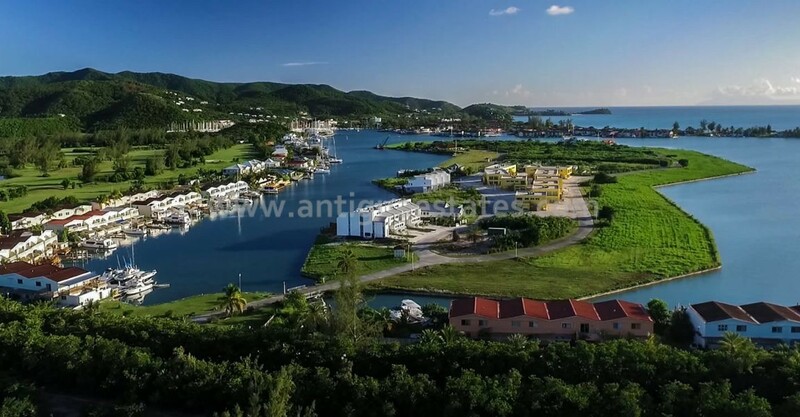 Amenities in the immediate vicinity include an 18-hole golf course, international supermarket, gym, bank, pharmacy, acclaimed bars and restaurants, and 24-hour security. 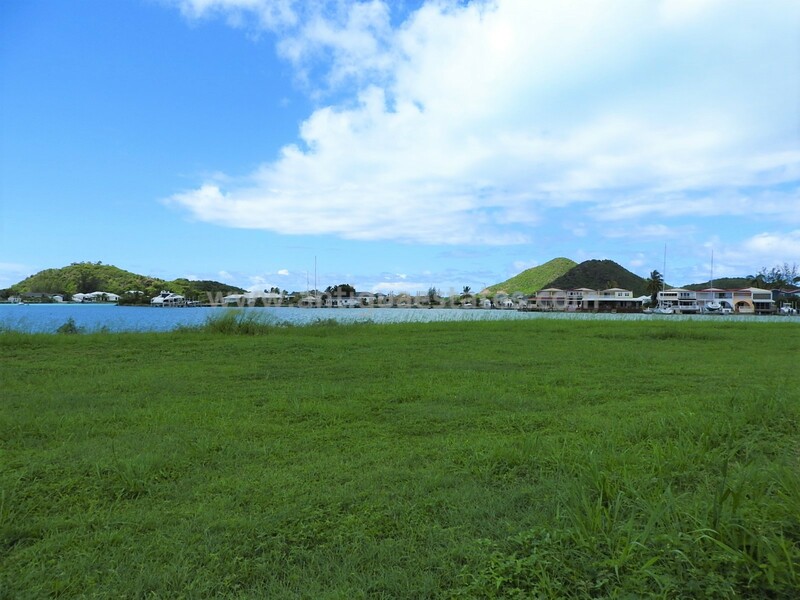 Spanning 33 acres of land, Harbour Island has been sub-divided into 132 fully-serviced plots ranging from approximately 8,000 square feet to over 12,300 square feet. 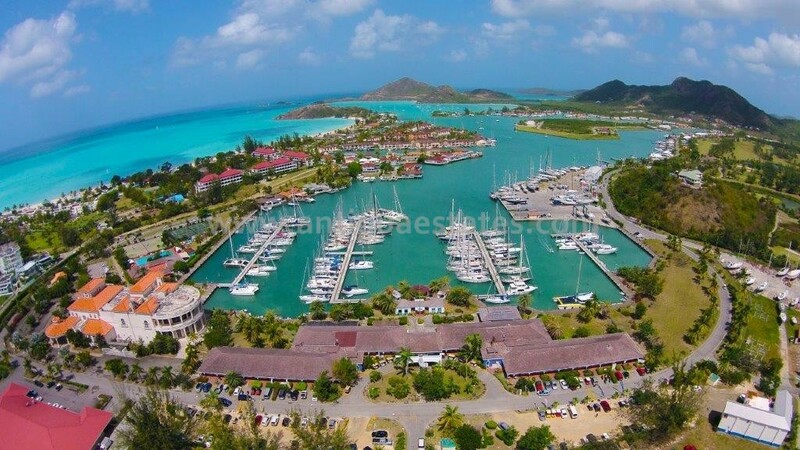 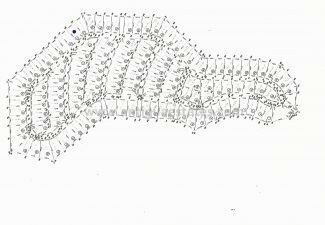 Each parcel has around 66 feet of sea wall with an average depth of 125 feet, making perfect space for mooring your yacht or sea craft. 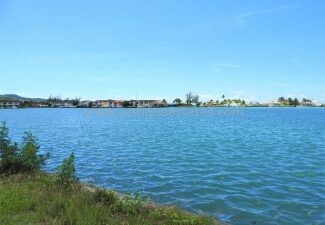 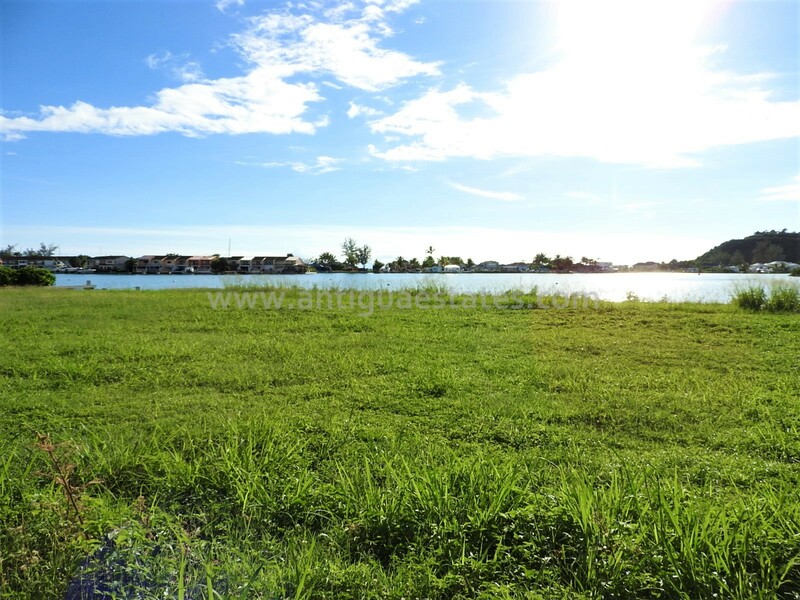 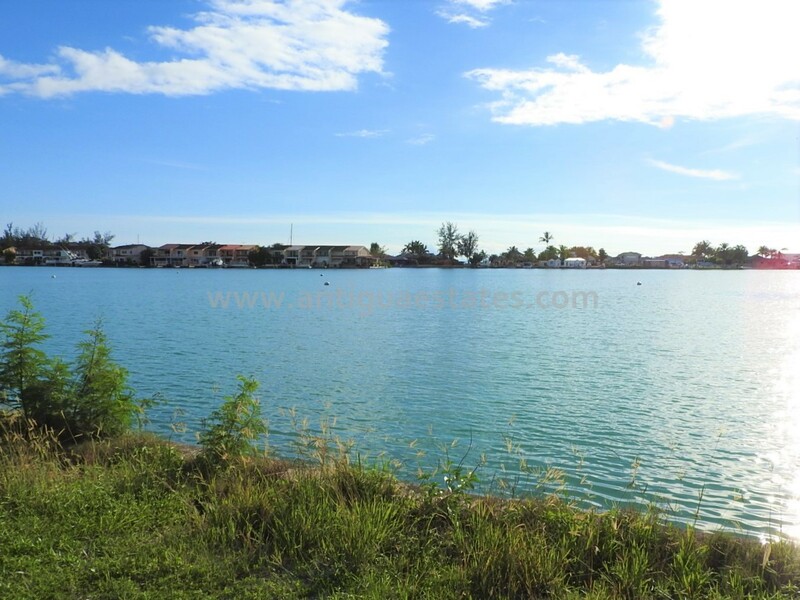 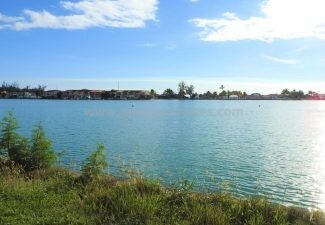 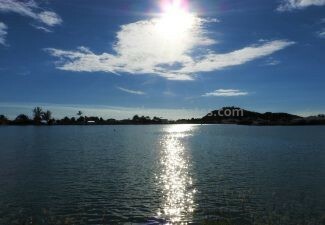 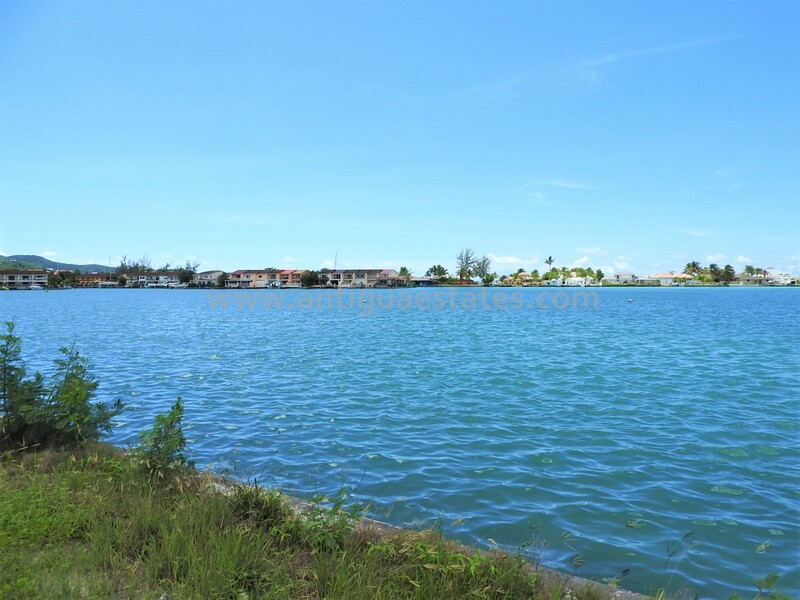 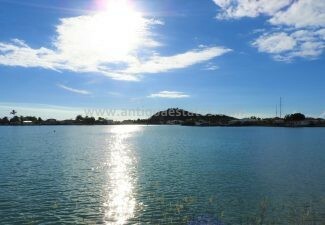 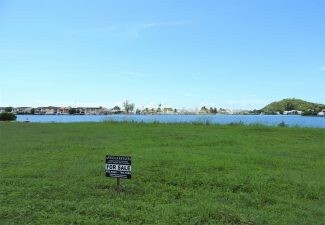 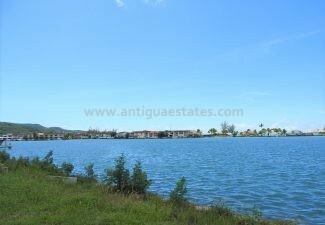 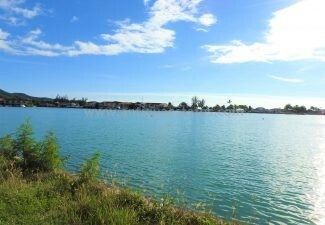 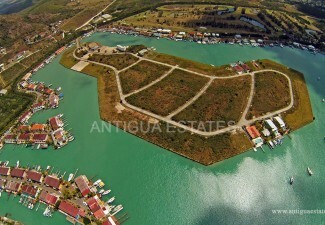 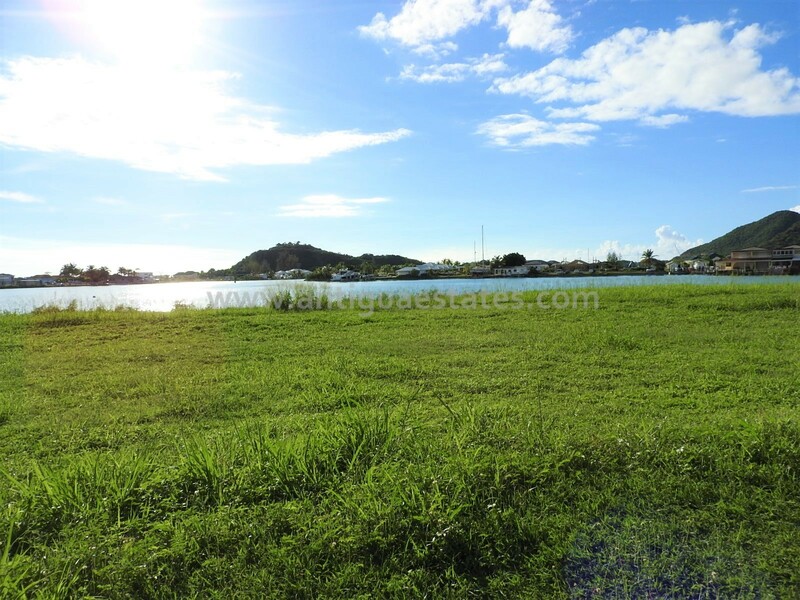 Waterfront land is sparse in the area, making Plot 43 desirable for any boating enthusiast and are in high demand. 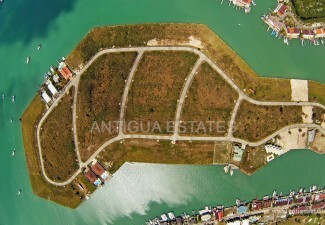 Please see the highlighted plot on the map of Harbour Island in the gallery section. 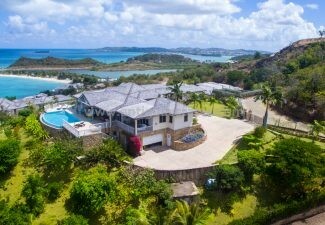 Antigua Estates has proven in-house designers and project managers who have recently developed arguably the best two villas on Palm Beach in Jolly Harbour. 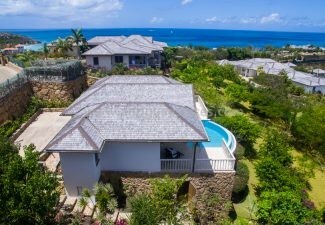 This skilled team can assist you in every aspect of building your own home, ensuring that you attain the uniqueness of your own design as well as the highest possible standard of material & build. 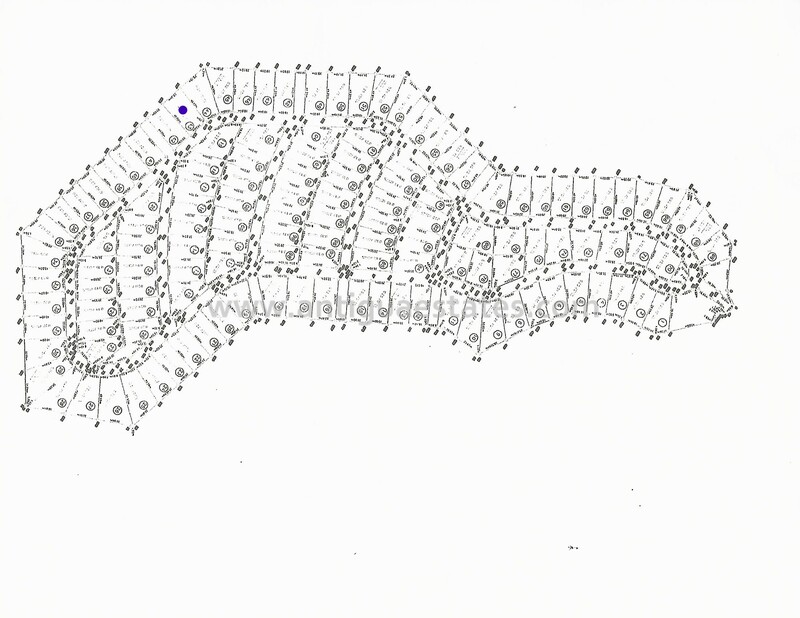 You receive the most cost-effective solution overall whilst our team eliminates the headache and hassle from your build experience. 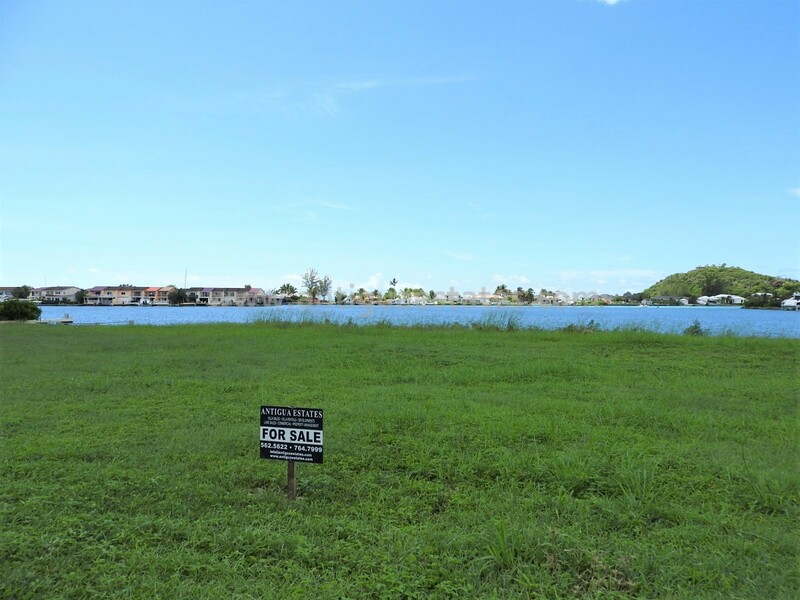 Ultimately, you build your dream home and maximize your profits should you decide to resell in the future. 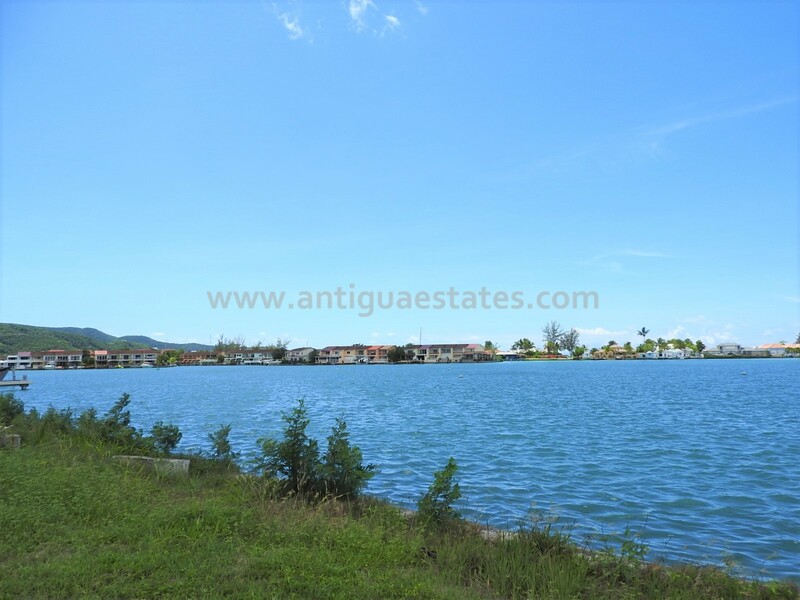 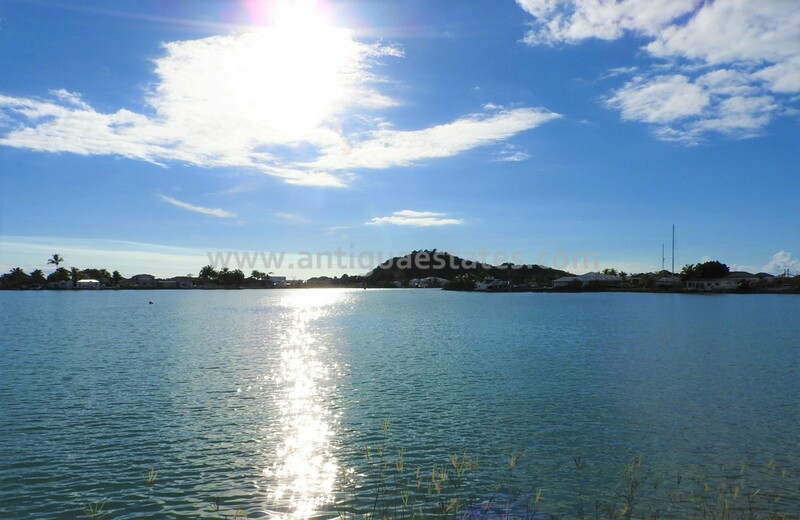 The plot is located within a 10 minute walk to the Commercial Centre and Marina, where there are an abundance of shops including; a large supermarket, bank, pharmacy, bars and restaurants. 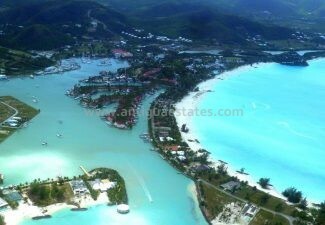 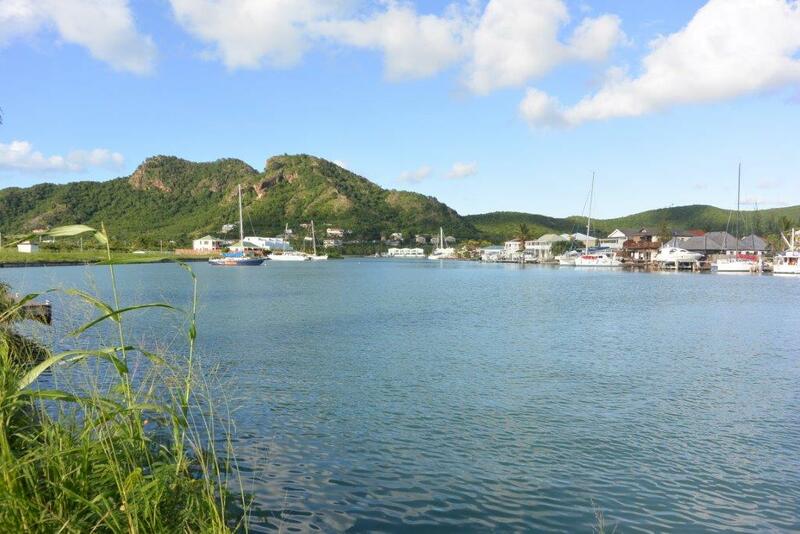 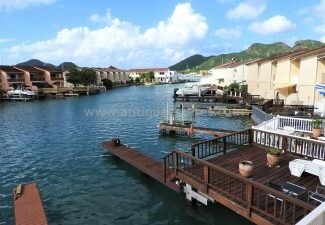 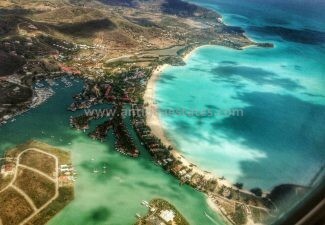 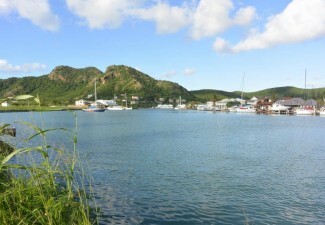 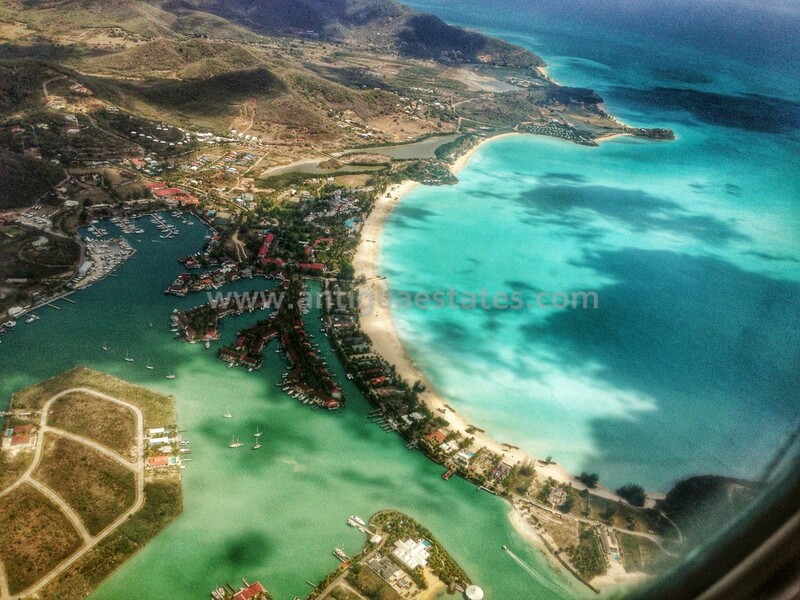 Jolly Harbour is a 15-minute drive from the capital St John’s and half an hour from the international airport.